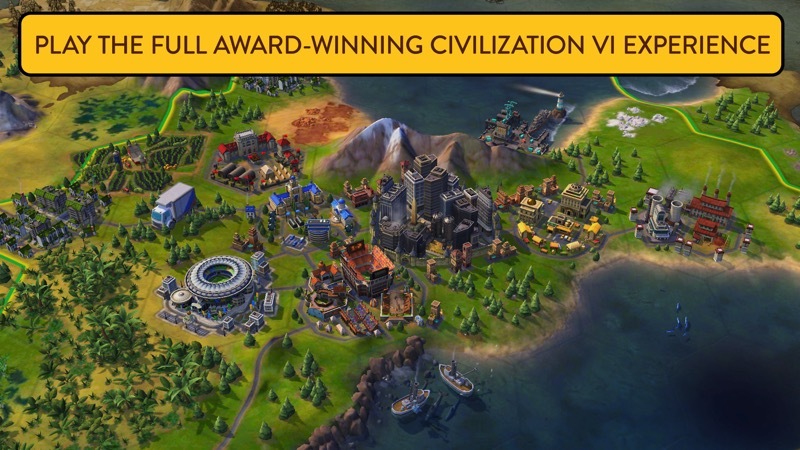 Aspyr Media has launched Sid Meier’s Civilization VI for iPhone. The game comes with 60 free turns before you need to purchase the full game for $32.99 CAD, which the company says is currently a 60% discount as part of a launch promo. LOCAL MULTIPLAYER: In addition to traditional multiplayer modes, cooperate and compete with your friends in a wide variety of situations all designed to be easily completed in a single session. The game requires iOS 11 on an iPhone 7 or 7 Plus, iPhone 8 or 8 Plus, iPhone X, iPad Air 2, iPad 2017, or any iPad Pro. Civilization VI on iPad includes the base game only and not expansion content, which requires in-app purchases. 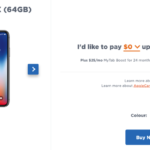 Aspyr Media tells iPhone in Canada via email the 60% off sale ends on October 16, 2018 at 11:59pm PDT. Even at the 60% off launch promo price, $33 seems like a steep price, unless you’re a huge Civilization IV fan. Click here to download Civilization IV for iPhone and iPad in the App Store.